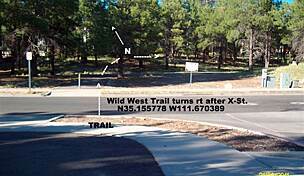 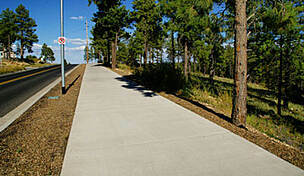 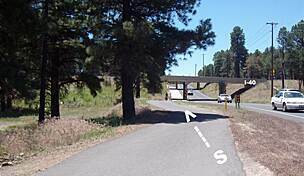 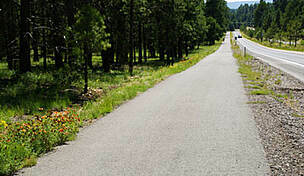 The Flagstaff segment of the Arizona Trail is just over 10 miles long and passes through the middle of town between Interstate 40 and Route 66. 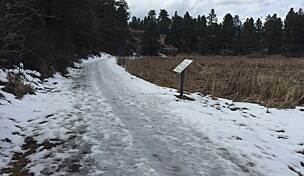 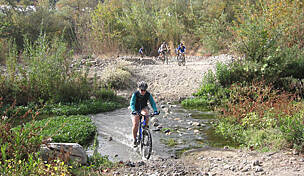 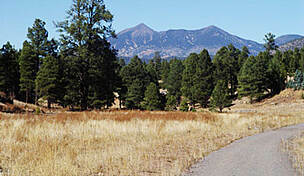 The trail's surface varies from paved to gravel and generally follows along urban streets, also going through scenic Buffalo Park. 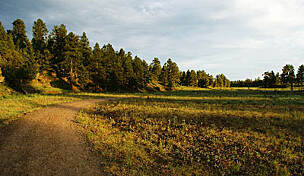 The trail links US Forest Services trails Fisher Point and Oldham. 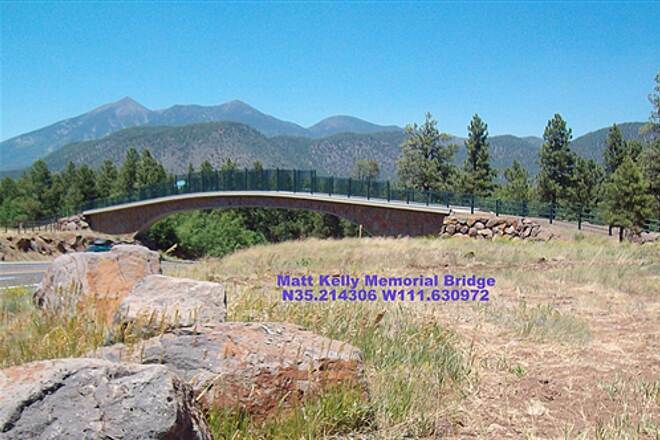 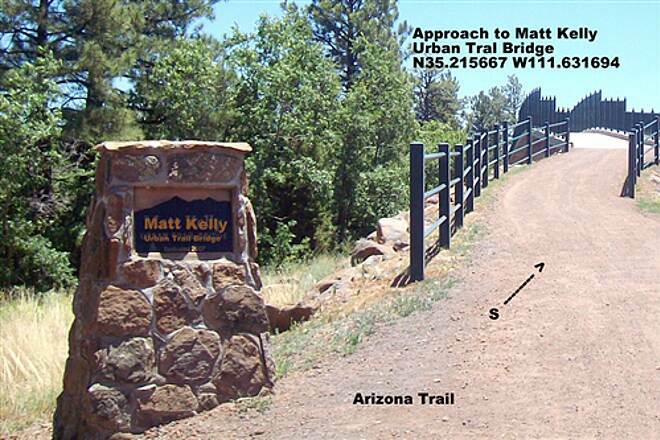 The Arizona Trail crosses over Cedar Avenue via the Matt Kelly Urban Trail Bridge — 139 feet long, 14 feet wide and 19 feet high. 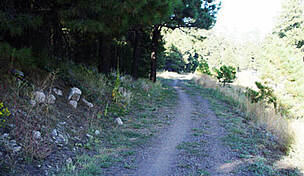 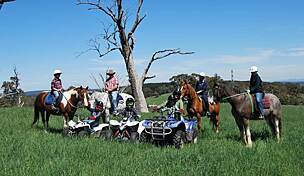 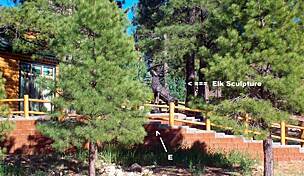 At it's southern end, the trail courses through a ponderosa pine forest and is rough going in some places. 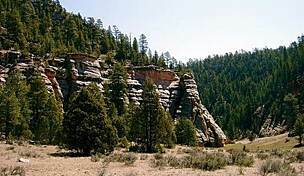 On the north end the trail goes around the east rim of McMillan Mesa, for great views.